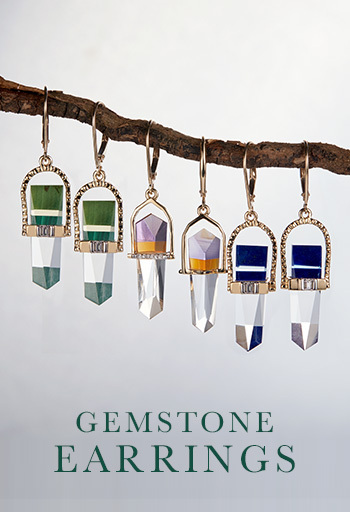 Mother's Day 2019 is coming on Sunday May 12th, so we've put together this list of thoughtful Mother's Day gifts that are all based around jewelry and gemstones. Flowers and chocolates are always lovely presents, but the flowers rarely last more than two weeks and the chocolates even less so! So why not show your gratitude and affection for your mom this year with a piece of jewelry that will last? Here at Gemporia we have a wide selection of beautiful jewelry designs available at prices to suit any budget, and if you're not sure where to start simply read on for our top ideas for Mother's Day. We've made it really easy for you to find the perfect gift. 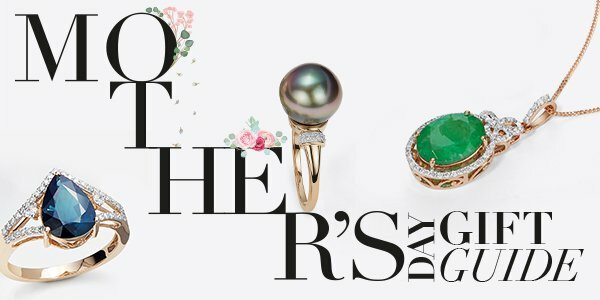 Our Mother's Day gift guide is split up into different sections below to make finding the perfect piece easier for you. 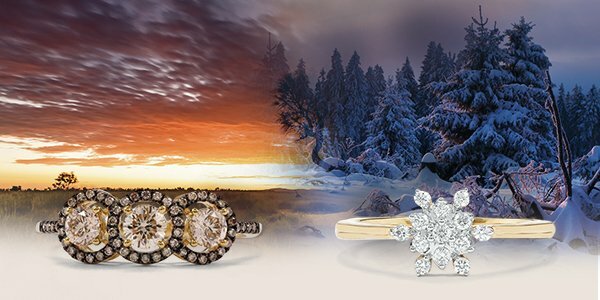 When you click any of the links below you'll be taken to our jewelry browsing pages where you can further refine your search using the options on the left hand side of the page. We hope you find this useful for finding the ideal Mother's Day jewelry gift. 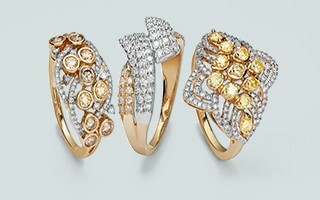 The first question to ask when buying jewelry gifts for mom is, "What type of jewelry will she love?" The second consideration is how much of a surprise you want it to be, as for rings and bracelets you will need to know her ring and wrist size. 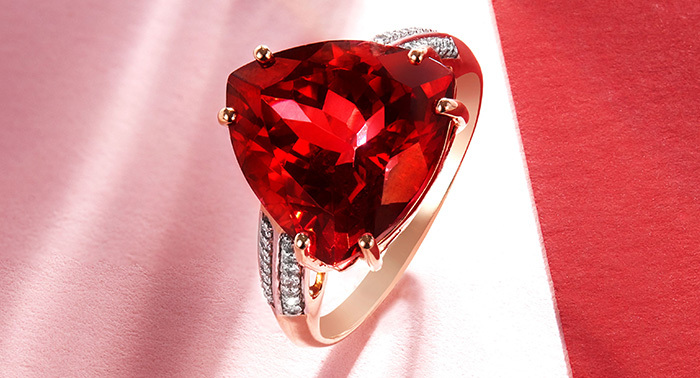 If she already has similar jewelry to the gift you'd like to buy her, you could always measure that, and if you need a way to check a ring size you can do so using our app. 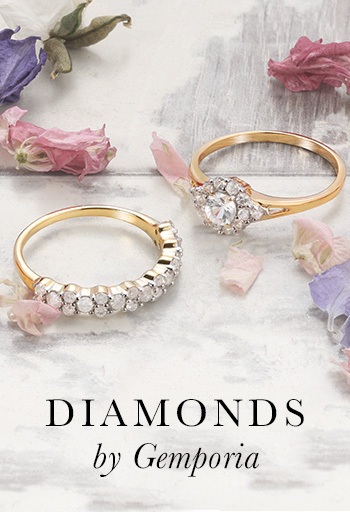 If you see the perfect ring for mom, once she's received the gift you can always get the sizing sorted at your local bench jeweler. Earrings, pendants and necklaces are not only beautiful gifts, but they also avoid any sizing issues if you want to keep the present a secret. Maybe mom already has some rings and you'd like to find her the matching earrings and/or pendant so she has a suite of jewelry to wear? The options for this are limitless, and a Mother's Day gift set would really make her day. If you're buying a pendant, don't forget to add a chain to your selection too - we have a huge range of designs to choose from. Maybe you'd even like to buy a matching pair so you can have matching mother and daughter jewelry? Whatever you're planning, you can start with the links below and then use the options on the left of the page to further narrow your search. 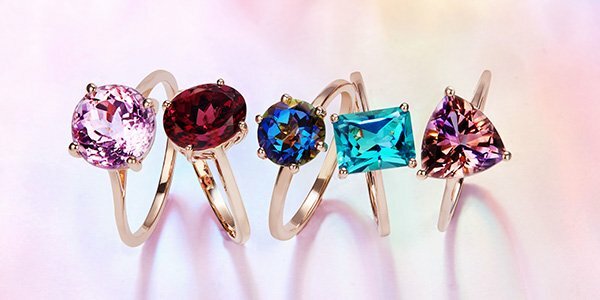 As a starting point, maybe your mom doesn't yet own her birthstone? 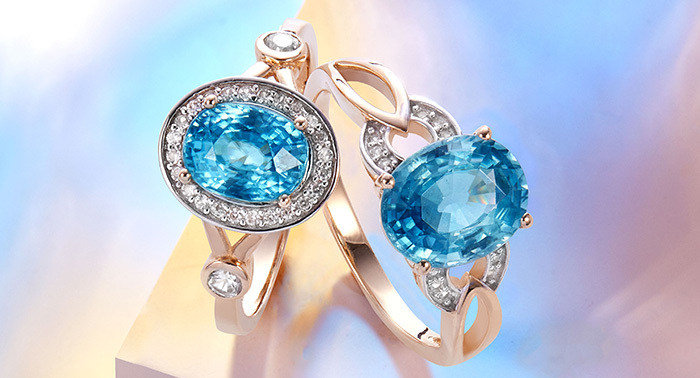 To find the perfect piece of birthstone jewelry for Mother's Day, just click here to start your search. 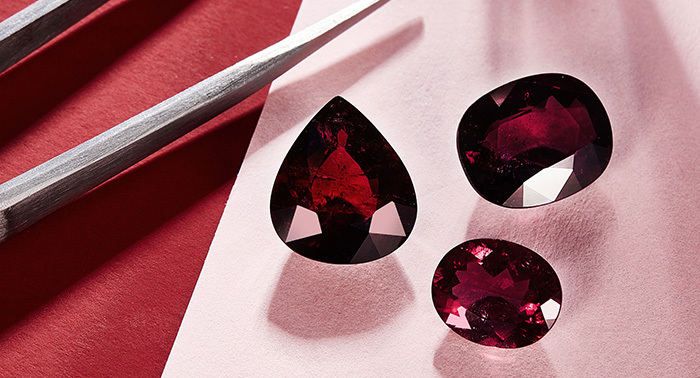 We thought it might be helpful if we narrowed down our extensive gemstone list to ten of the most popular choices our collector's have bought over the years. Maybe this is a first ever Mother's Day gift or a gift for a mom to be? 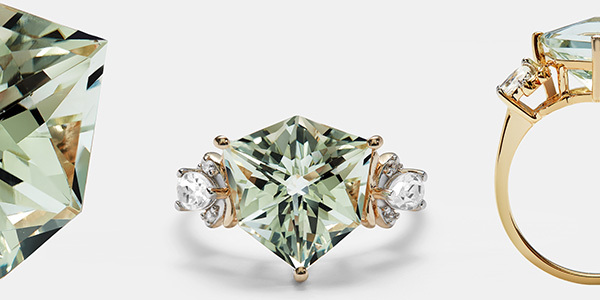 Diamond - probably the most famous stone of all - is always a gemstone that says "I love you" and gemologically speaking it is also incredibly hard, making it suitable for wearing every single day. 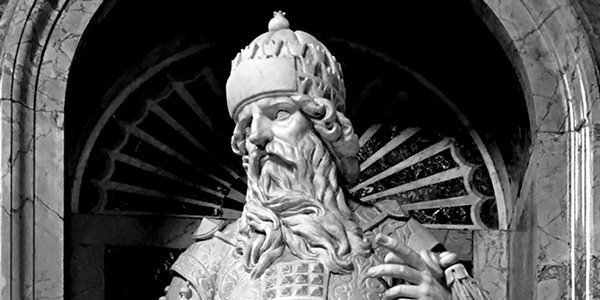 Diamond is known as one of the big four gemstones - those that have incredible histories steeped in legend and lore and have traditionally commanded the highest prices. The other three are Emerald, Ruby and Sapphire which all have very distinctive, unique glows and would make amazing centerpieces in any jewelry collection. 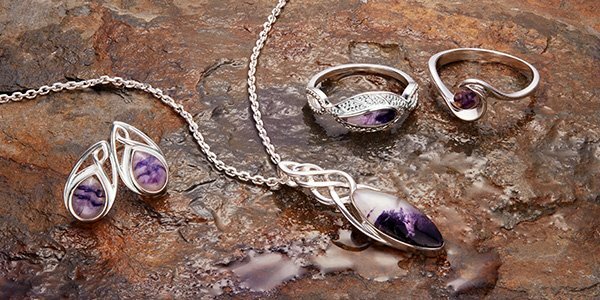 Amethyst bears a regal purple hue that can vary quite widely in tone to give a range of incredible looks, and we've included Opal and Pearl here too as they're both classic and elegant gemstones that everybody should own. 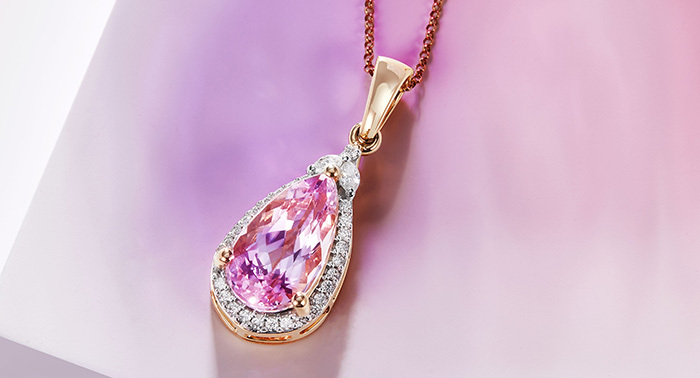 Kunzite is a bright, glowing pink gemstone and is featured in the image above this section - its color is truly sumptuous. 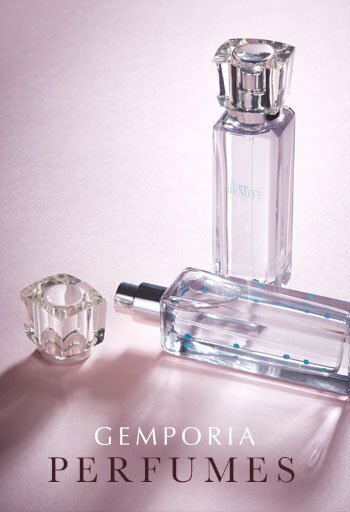 Aquamarine is a beautiful soft, light pastel blue color and goes well with a range of looks and outfits. We've ended the selection with Tanzanite - a gemstone only discovered in the late 1960s that has taken the world by storm in a very short space of time. 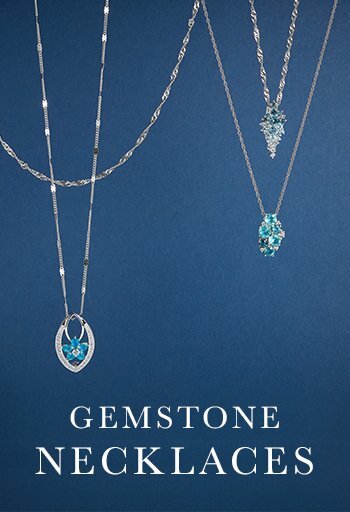 Please click the below links to explore more about our top 10 Mother's Day gift ideas by gemstone. 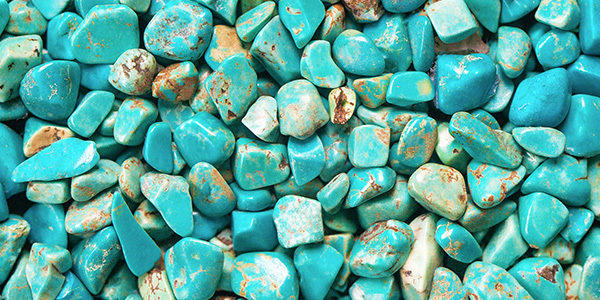 There are so many gemstones to pick from that it can be a little overwhelming at first, especially when buying jewelry for mom. 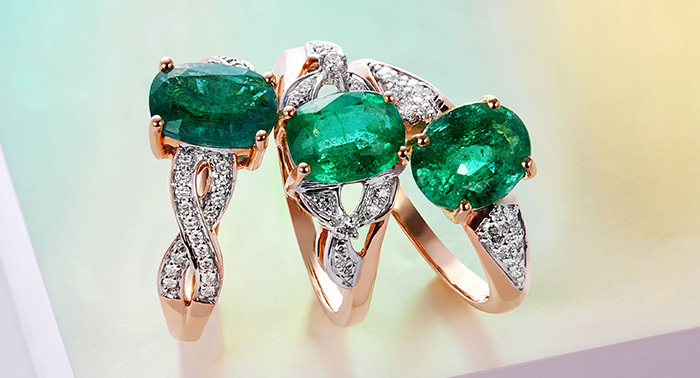 However, we always find the best way to start is by exploring the gemstones that display her favorite color. From bright glowing reds, through warm oranges and zesty yellows the top half of the rainbow is well-served by Mother Nature's finest stones. Working our way down there are also vibrant greens, beautiful blues, regal purples and always fashionable black gemstones too. Use the links below to start your search for the perfect Mother's Day gift. Does your mom have a preference on which precious metal her jewelry is is set into? 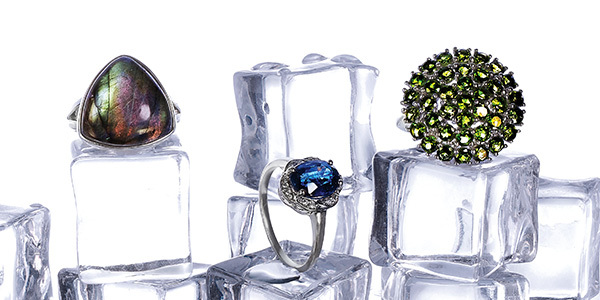 Gemporia offers a wide range of designs set into silver and gold - including yellow gold, white gold and rose gold. We also have a small selection of exquisite designs set in platinum, which would make for a rather special Mother's Day gift indeed. The type of metal has a significant effect on the price too. 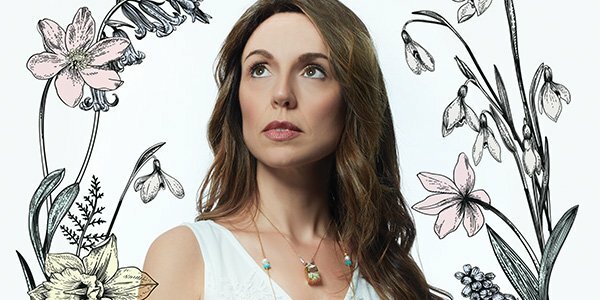 When people search for 'affordable Mother's Day gift ideas' they probably don't expect to find genuine gemstone jewelry, but thanks to our ability to source gemstones at the best possible prices and the fact we make most of our jewelry in-house, we are able to keep our prices surprisingly affordable. At the time of writing there are silver rings available on this website for under $20. 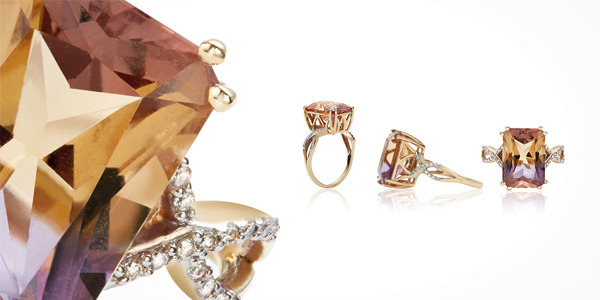 Rose gold is a particularly fashionable metal at the moment and works wonderfully well with warmer colored stones (like the Cruzeiro Topaz shown above). Click on these links to explore the different metals on offer, where you can use the options at the top of the page to narrow your search by jewelry type. Below that you can start your search by price too, at under $50, under $150 and over $150 options. 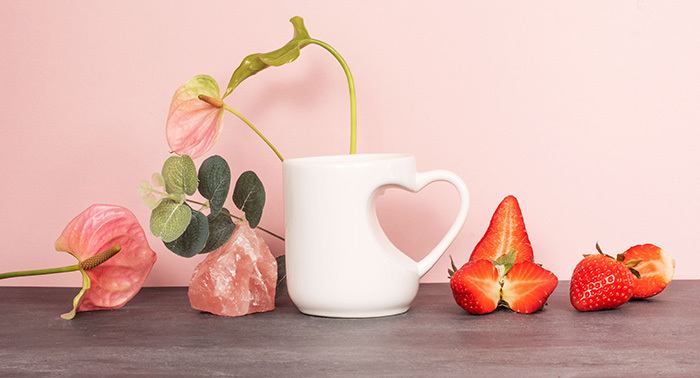 If you'd love to get your mom a little something extra to go with her beautiful new jewelry pieces, we've got a wonderful selection of ideas in our homewares collection. 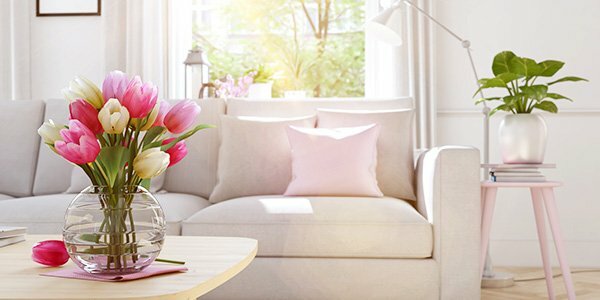 From trinket trays and jewelry boxes to massage sets and beautifully scented candles, you'll find a really thoughtful extra treat for mom in these pages. We even have perfumes and sunglasses available, and many of the candles we sell can be reused as mugs or planters once the wax is melted away. The only trouble you'll have is choosing which item she'll love the most! Browse our entire homewares range by clicking here. 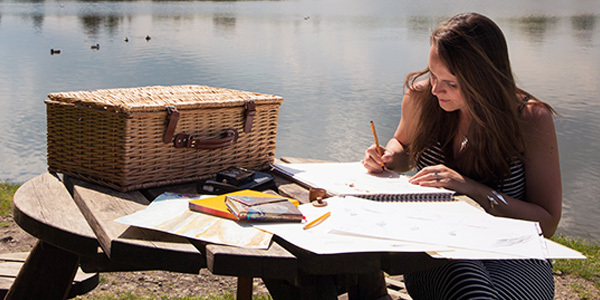 The best Mother's Day presents are the one's that carry a personal touch, and unique Mother's Day gift ideas don't get much more bespoke than this. 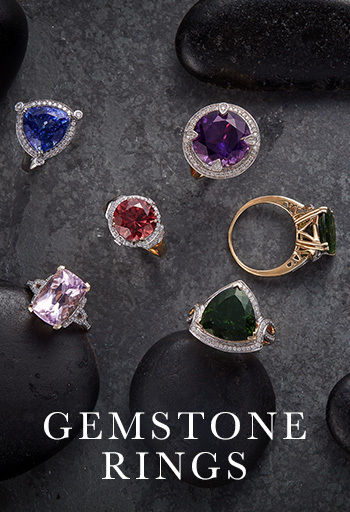 Gemporia has a loose gemstone channel and website called Gem Collector that allows you to buy individual gemstones across a wide range of different gemstones. Once you've found the perfect gem you can then have it made into a custom jewelry design if you take it to your local jeweler or jewelry craftsperson. You are only limited by your own imagination when creating a piece of jewelry this way, and the finished piece will surely be a family heirloom for generations to come. To get started, click the link below. 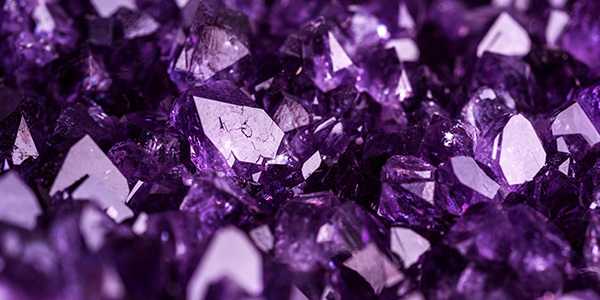 Gem Collector streams live onto the web between 1pm and 11pm and you can ask the hosts questions if you would like personal guidance on which gemstone to choose. 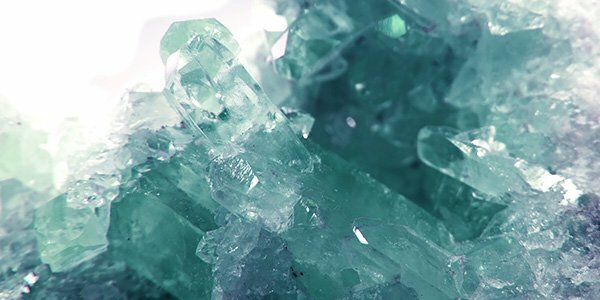 Click here to watch Gem Collector and find the perfect loose gemstone. Perhaps the best gift to give to mom this year is that of her own selection? 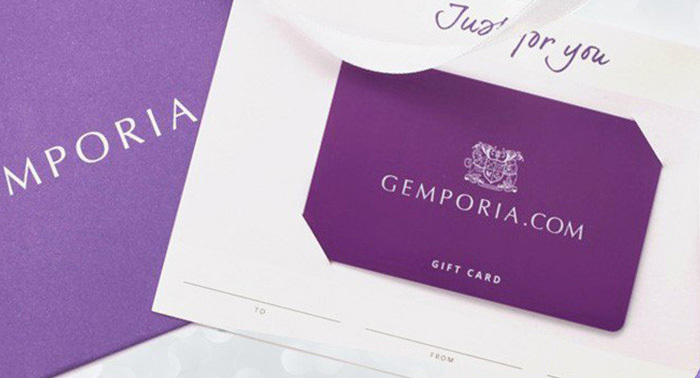 Gemporia gift cards have been incredibly popular with our customers as they allow you to show the sentiment and meaning behind giving a jewelry gift, but with the choice of the perfect design going to the recipient. You can choose the value of the card between $10 and $500 and we can either send a physical card or an emailed digital card. This second option is particularly useful as a last minute Mother's Day gift idea - if you're shopping close to the day itself. This year, we'll also be presenting some very special Mother's Day gift ideas across our TV channels on the day itself - Sunday 31st March 2019. You can send a gift card now and then tune in with your mom on the day itself so she can treat herself to the piece she really wants. Head here to buy your Mother's Day jewelry gift card. 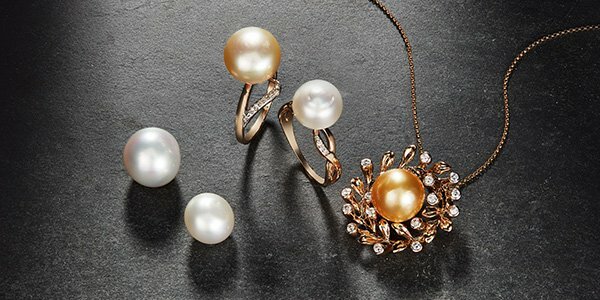 While you're deciding which piece of jewelry would be perfect for your mom, you can click here to read our blog on the fascinating history of the day itself. And if you're still looking for gift inspiration, why not start with our entire collection of designs at the link below? 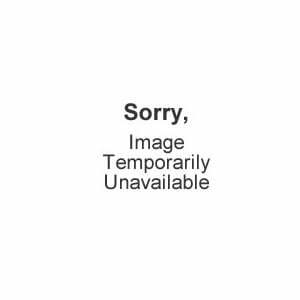 You can use the options on the left hand side of the page to narrow down your search until you find the perfect Mother's Day gift at the best price. 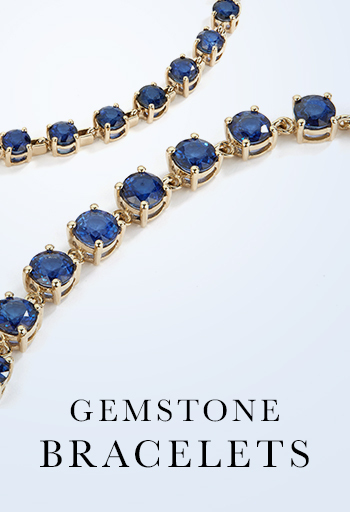 Click here to browse our entire jewelry collection.